“PUBG MOBILE will be taken offline from 12AM - 8AM (UTC) on 16 Apr. 2019 for maintenance. 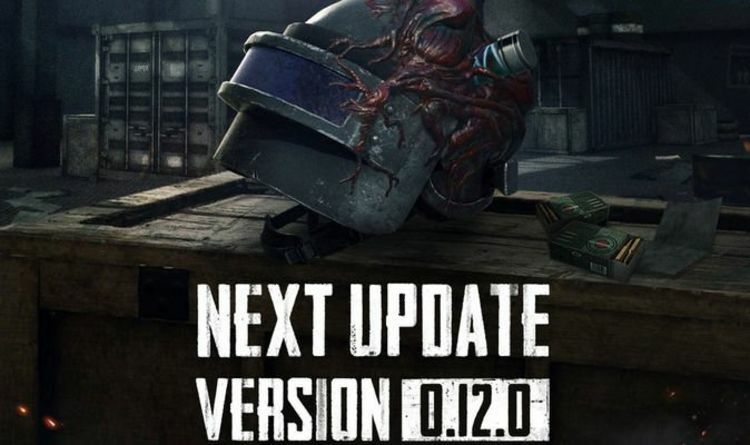 The new version will be available starting at 17 April,” the message from Tencent confirms.